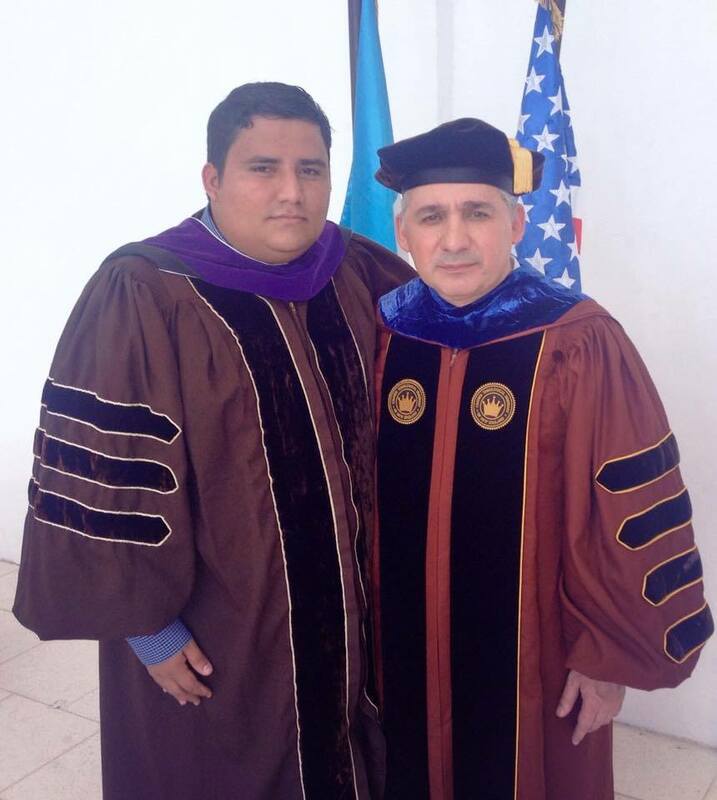 •Founded by Dr. Mynor Vargas with the Vision and Objective to help Pastors and Ministers obtain a combination of earned and honorary Doctor of Divinity Degree in just 12 to 18 months. •You are never alone at Crown, you will get the necessary and prompt help at any time needed. Your degree will be earned and honorary at the same time. •Imagine having an Honorary Doctor of Divinity Degree that you actually work for it in just one year or one and a half year. This Degree Program is a must! 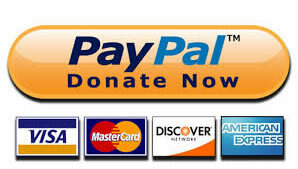 for ministers that do not have the time and finances for the traditional degree. •You will not be purchasing a degree or getting it free… There are NO FREE RIDES at Crown. 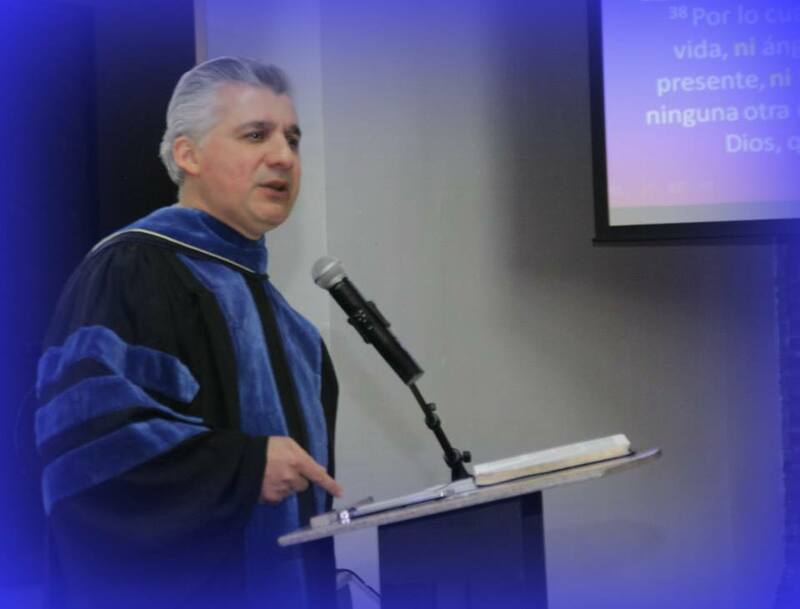 You will study at our State of the Art Express Online Learning Center and then we will Award you with a well deserved Doctor of Divinity Title. We are fully accredited by the WORLD-WIDE ACCREDITATION COMMISSION OF CHRISTIAN EDUCATIONAL INSTITUTIONS (WWAC) Anyone wishing to contact them for verification may write to: The WWAC, Dr. Paul Richardson Executive President, 2800 Blendwell Road Richmond, Va. 23224. We wish to make it perfectly clear that due to the principle of separation of Church and State Mark.12:17; James. 4.4; II Corinthians 6:14, the WWAC has chosen not to seek endorsement by either the EAES or COPA, but is a rapidly growing and respected network of over 200 schools, seminaries and biblical universities on the cutting edge of the Cause of Christ. Over the years, the word “Accreditation” as used by those involved in higher education has acquired various interpretations, but essentially it indicates that some outside responsible body of educators have examined a school and found it to be doctrinally, academically, and financially reliable, and has certified that it meets their ethical standards. The purpose is to simply assure the public that the school is a reputable establishment.